This beautiful home is located a stoneâs throw from Aerojet Rocketdyne and Facebook as well as Highway 231/431. 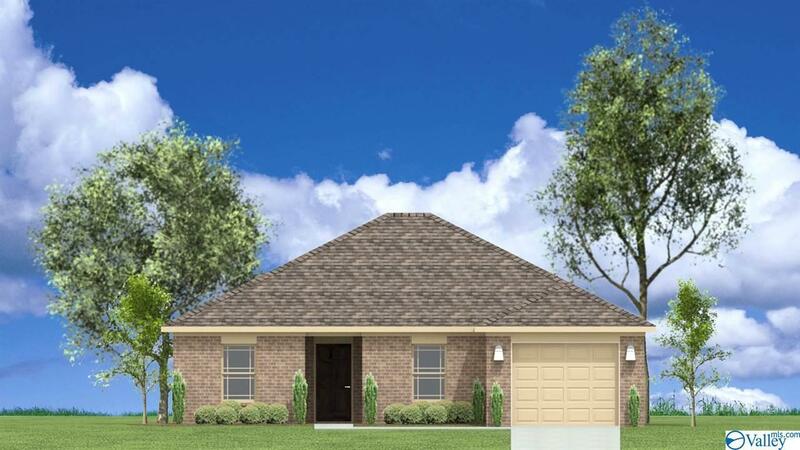 This 3-bedroom, 2-bathroom home offers 1, 227 square feet of living space. This home is currently "under construction" come and take a look at this beautyâ¦.Donât miss out!